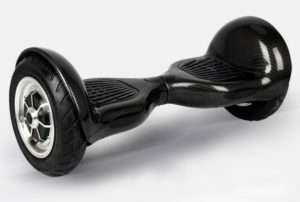 Hoverboard, or more accurately, a self balancing two-wheel motorized board, is all the rage last year until reports of injuries and catching fire due to overheated lithium batteries made headlines. Since then, establishments such as malls, hotels, airport and other public places, banned the personal transport device in their premises. These devices, prototypes of which were first seen in futuristic films released decades ago, do not come cheap. You are looking at spending upwards of $300 and some can cost as much as $2,000. The popularity of the hoverboard may have waned due to the bad press it has been getting lately but manufacturers are doing their best to mitigate fire and safety issues for these innovative products. Plus several agencies have started conducting safety testing on these devices to be able to provide certification that they are safe for consumer use. 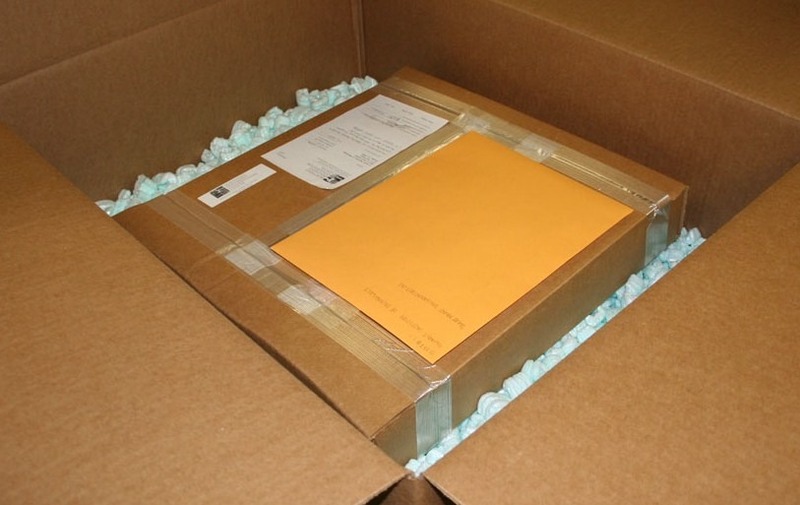 Due to safety concerns and the risk of fire, the USPS and other shipping companies limit the shipping of these devices to addresses within the United States. For instance, the devices will only be accepted for shipping using ground transportation methods such as Standard Post or Parcel Select. Furthermore, packages containing a hoverboard must not contain more than 2 batteries and each battery must not exceed 100 watt hours to be able to be shipped by post. So if you have a hover board you want to send elsewhere, you can do so as long as it is done via ground transport. Shipping it abroad is not possible at this time. As with all other fragile electronic devices, make sure the item is well-packed with sufficient padding and cushioning.